Picture taken in october 2009. Same spot as previous picture. How a street can evolve. 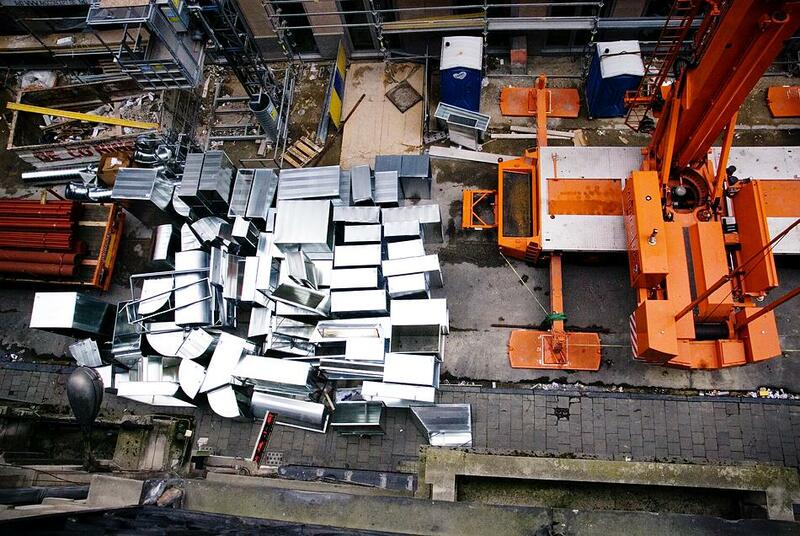 Mar 22, 2010 | Filed under All pictures, Brussels and tagged with Anspach center, renovation, street.